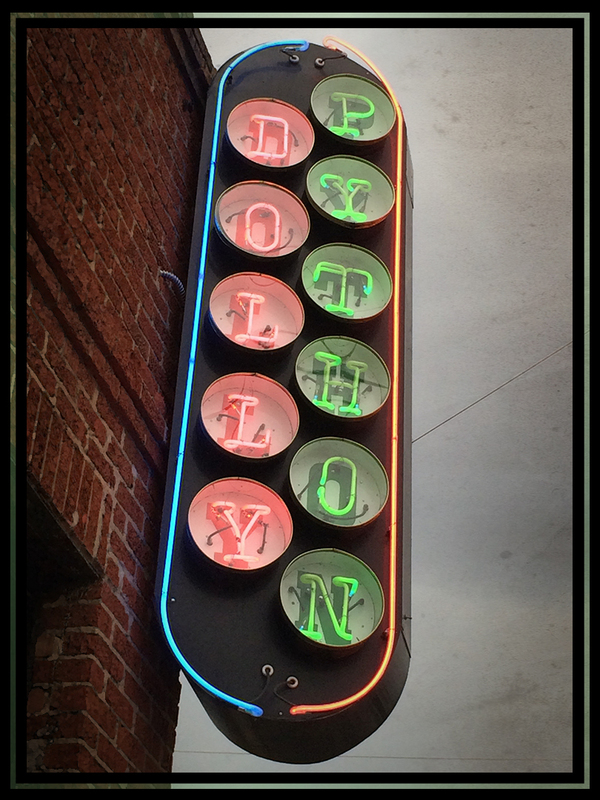 And Don’ts!!! 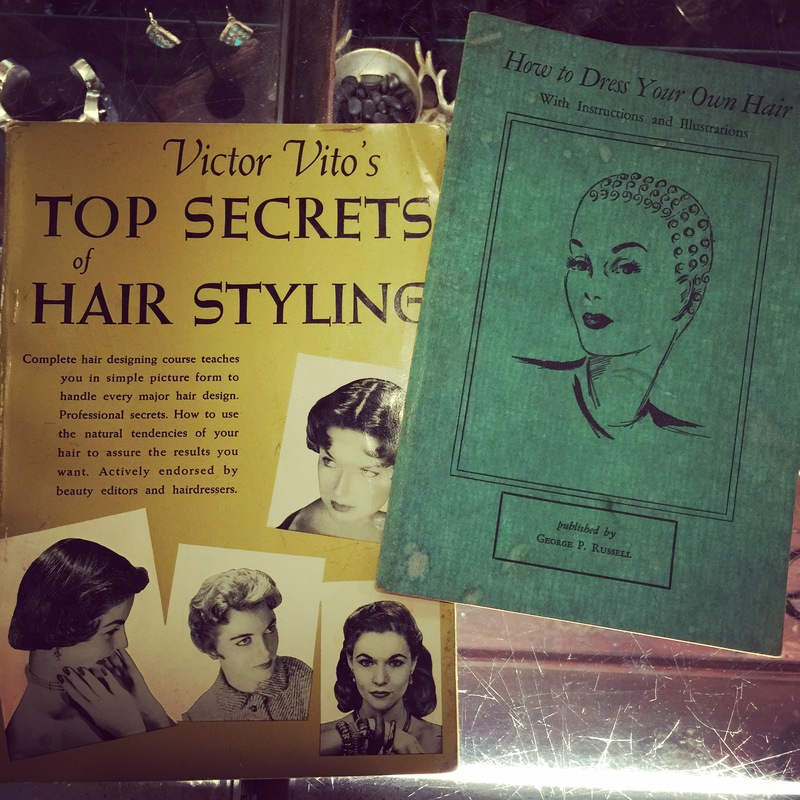 These are two really wonderful booklets that are fully illustrated with the current hair styles of the 1940′s and 1950′s. Copyrighted 1944 and 1954. $12 each. 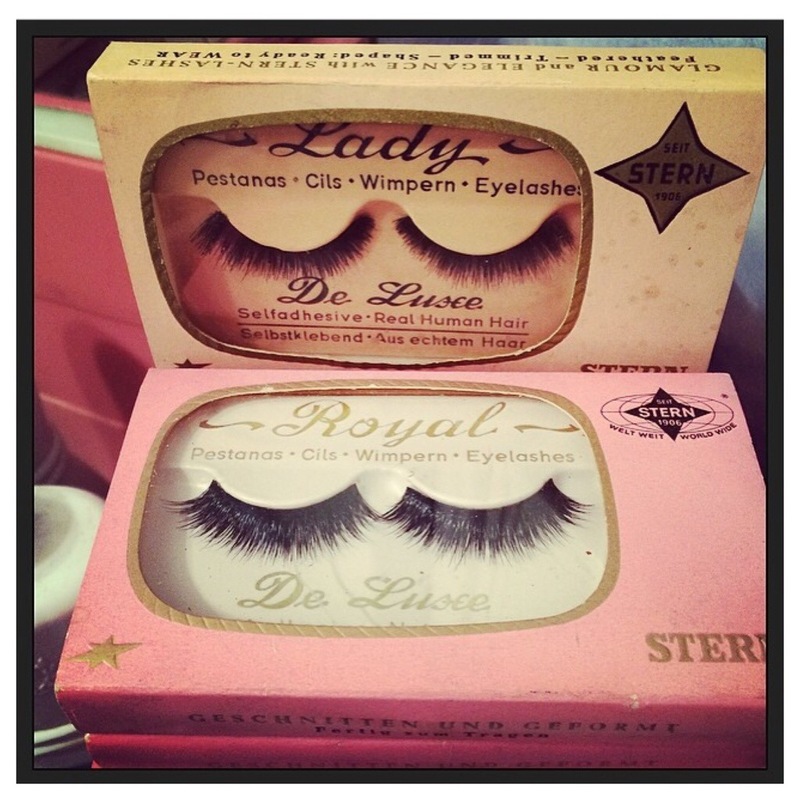 I just came across about 25 boxes of real human hair dead stock eyelashes from the 1960′s. The packaging is fabulous!!! $12 each. 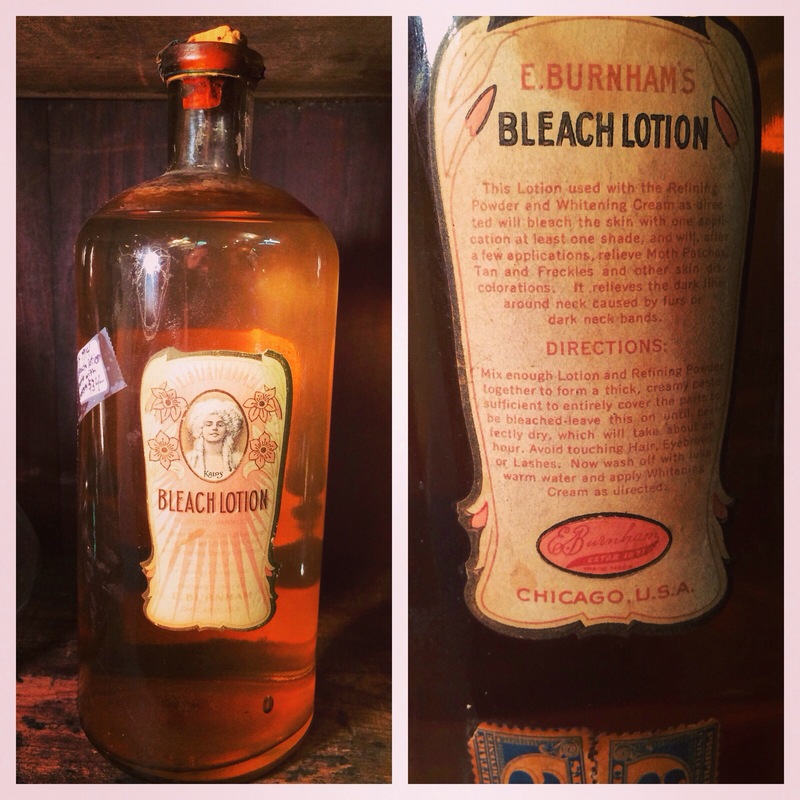 What a great unopened bottle of Bleaching Lotion from 1914!!! $34.